June will be here before we know it, which means it's nearly time to rotate our closets, upgrade our skincare routine, and fall in love with a new summer signature scent. Whether you prefer a light, floral perfume to transition into warmer weather or deep, earthy tones, there's something for everyone. Don't forget; you earn cash back when you stock up on any of your summer must-haves on SHOP.COM - who wouldn't want to make money while they shop?! Click the product images for more info. 1. 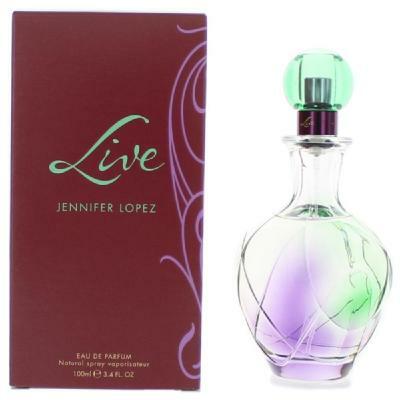 Live by Jennifer Lopez, $22.65. I adore all of Jen's perfumes; you really cannot go wrong with any of them because they all smell like dreams, beauty, and magic! 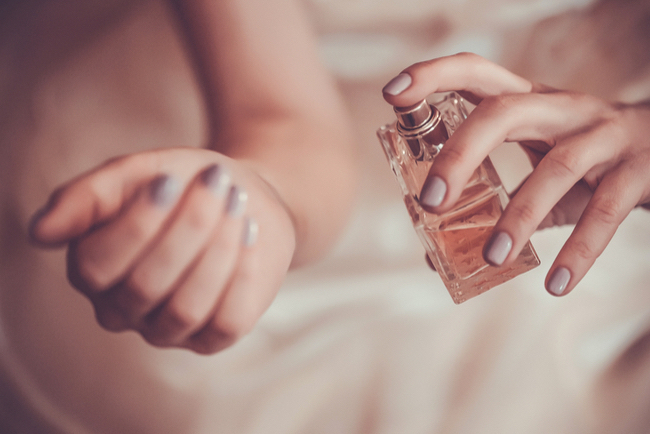 I especially cherish Live as it smells like happiness in a bottle — a little spritz or two cocoons you in intoxicating energy all day long. A feminine and romantic scent, Louis Vuitton for Women will make hearts swoon with juicy apricot, and water notes that transition flawlessly from day to evening. 3. Chanel Coco by Chanel, $220. 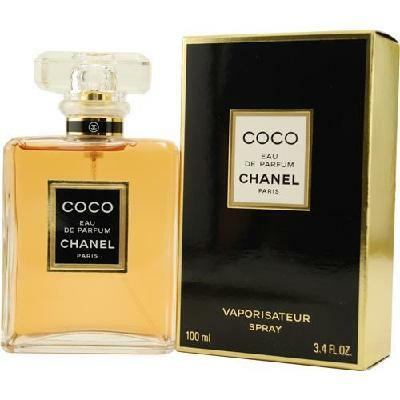 Another of my personal favorites, Coco promises seductive spicy and floral hues with notes of Amber. 4. 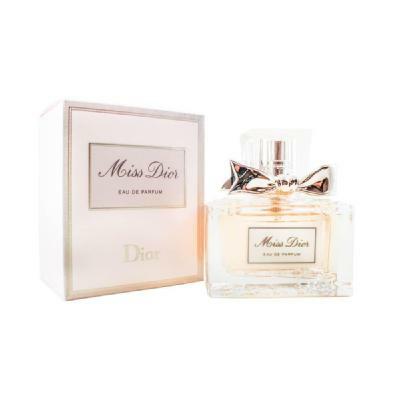 Miss Dior by Christian Dior, $63.84. Miss Dior was designed to burst like that feeling of falling head over heels in love; a floral declaration of love, to love! I adore this scent! 5. London Red Roses by Jo Malone, $68. Jo Malone is the ultimate mixologist when it comes to blending the perfect scents that last all day. I love all of Jo Malone's fragrances, so it's challenging to pick only one favorite, but if I had to, it has to be this signature scent. What's your go-to signature summer scent? Tweet me @lorenridinger.